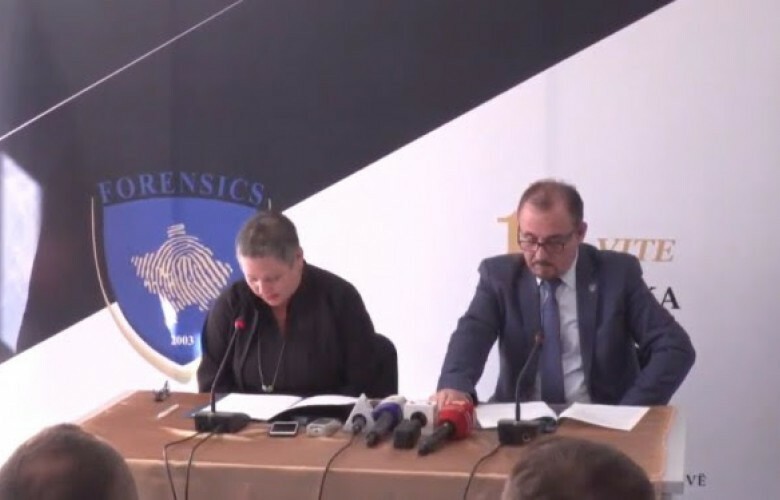 The U.S. Assistant Secretary of State for International Narcotics and Law Enforcement Affairs, Kirsten Madison, said that the U.S. through its meaningful contribution to the rule of law sector in Kosovo expects to see a commitment on the part of institutions to end corruption from top-down. According to Madison, failure to fight corruption would undermine well-written laws and even most reformed institutions. “We want to help you make progress and we need serious partners and leaders in the Government, judiciary, Assembly, police and among the population in order to be successful,” the U.S. official said as she presented a donation on the behalf of the U.S Bureau of International Narcotics and Law Enforcement Affairs and the U.S. Embassy in Prishtina. Earlier in the day, Madison met Prime Minister of Kosovo Ramush Haradinaj who thanked her for the U.S. continuous support to rule of law and security mechanisms in Kosovo. In a Facebook post, Haradinaj wrote: “With the unreserved support of strategic partners like the U.S., our country has made substantial progress in consolidating security mechanisms and the rule of law.” “Kosovo is a credible partner in facing international security challenges and always alongside its strategic allies,” he wrote.